One of the most famous of Velázquez's paintings, The Surrender of Breda depicts a contemporary event of the utmost importance for Spain's (and ultimately all of Europe's) history. 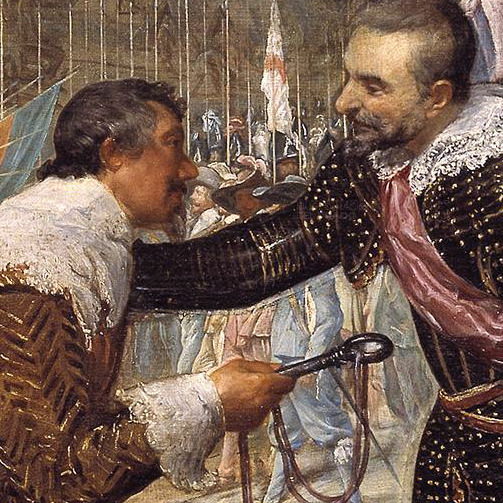 The painting depicts the moment on the fifth of June, 1625, when the Dutch general Justin Nassau surrendered the Dutch town of Breda to Spanish forces led by General Ambrosio Spínola. The first decades of the seventeenth century were marked by the Protestant Netherland's fierce bid for independence from Catholic Spain, an independence which was finally achieved in 1648. The city was of the utmost importance politically, strategically, and symbolically. The capital of the Brabant, Breda was in a position to pose a real threat to Antwerp, the capital of the Spanish Netherlands. The Dutch had turned the city into one of the most impenetrable fortresses in Europe, with a complicated and extensive system of moats, trenches, canals, and other structures. For the Catholic realms of Europe, Breda was suspiciously regarded as a breeding ground for heretical Protestants from all over the continent, a kind of "finishing school" where they could go to perfect their military skills. All of Europe was warily keeping their eyes on the situation of Breda, since a battle over the possession of the city could easily escalate into a continent-wide war. Finally, Spain was motivated to gain possession of Breda for more spiritual reasons: a triumph in battle was seen as a sign of the goodwill of God. 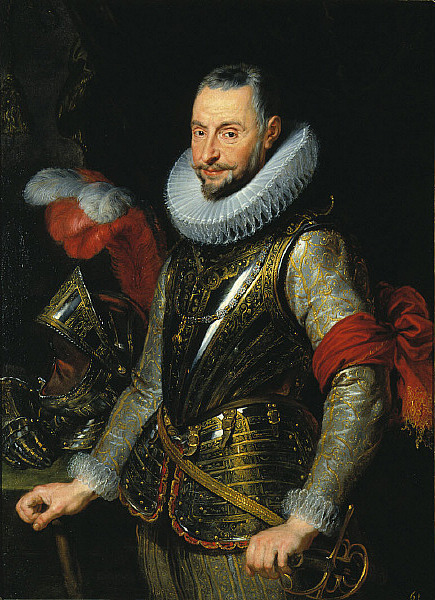 Spain had been at peace with the Netherlands during the Twelve Year Truce, but once Philip IV came to power in 1621, the truce was annulled and hostilities began anew. After passing back and forth several times from the hands of the Dutch to the hands of the Spanish, in 1624 Philip IV had had enough. Spínola thus commenced what would be a year-long battle to take back the city. Progress was glacially slow during the first nine months, and the Dutch mocked the Spanish for their unsuccessful attempts to no end. 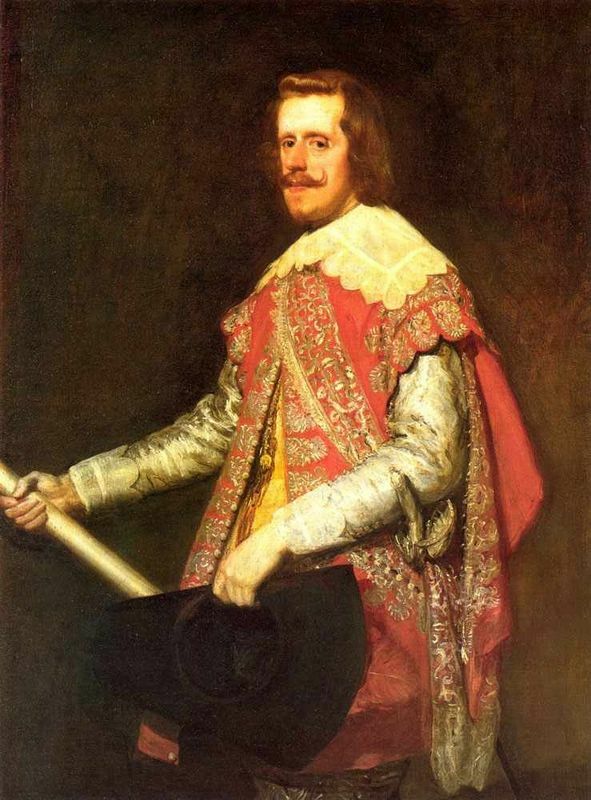 They claimed that Breda would never fall and at the Hague the most popular play was "The Spanish Scarecrow" (La Boha Espagnol), which featured a befuddled Philip IV blindly looking for Breda, accompanied by a lamp and a buffoonish, mentally challenged Spínola. Unluckily for the Netherlands, however, Spínola laid a grueling siege to the city that eventually prompted the Dutch forces to give in. Justin Nassau, commander of the Dutch forces and a renowned military man in his own right, capitulated on the condition that he and his men would be able to surrender honorably and be treated as "men of war. " His own troops exhausted and short on materials, Spínola was in no position to argue, and on June 5, he accepted Nassau's symbolic turning over of the keys to the city in a peaceful ceremony in which no soldiers or civilians were harmed. Historians have often lauded this moment as a rare moment of humanity during a time of war.